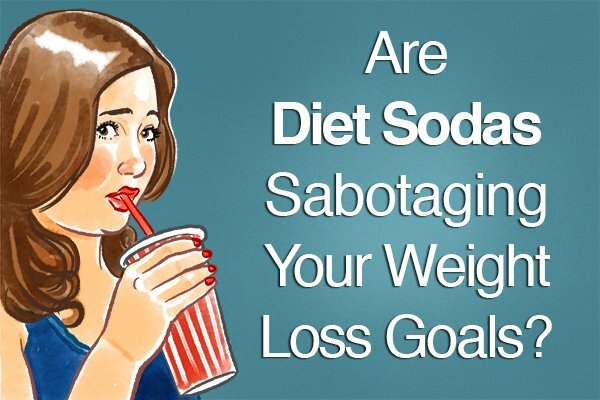 [NEWS] Are Diet Sodas Sabotaging Your Weight Loss Goals? Diet soda may be sabotaging your weight-loss goals, says a new study from the journal Diabetes, Obesity and Metabolism. Researchers put two panels of female patients on a weight-loss program and instituted one key change between them –one group drank water after a meal and the other group consumed diet soda. 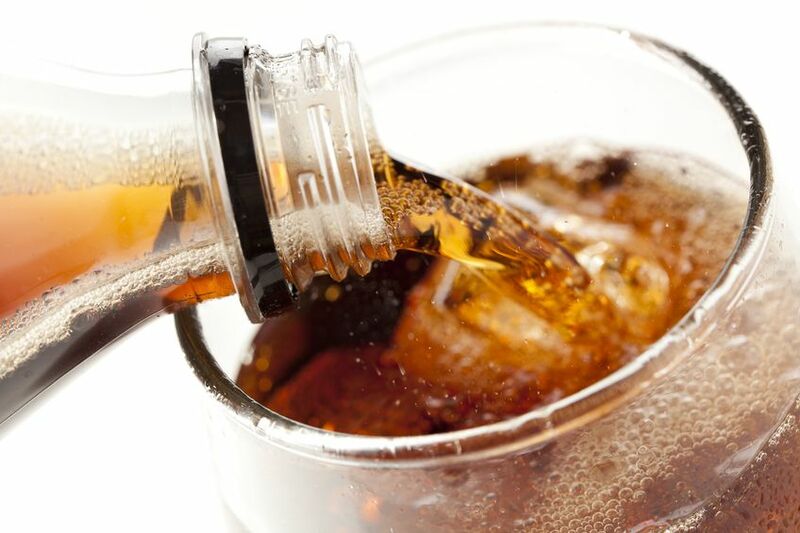 After 24 weeks, the results showed a clear advantage to those who bypassed diet soda for water. Both groups lost weight, but the water-only group saw an average weight loss of 14.1 pounds – or 22% more weight lost than the group that drank diet soda, which dropped an average of 11.5 pounds. “Many obese people trying to lose weight believe that low calorie or diet drinks can help them to lose weight. This study shows that while they can still lose weight, they may not be losing as much as they would if they drank water in place of diet drinks,” said Dr. Ian Macdonald, professor of metabolic physiology at the University of Nottingham and one of the study authors. The water group also saw a greater decrease in body mass index, one of the key markers of overall health. 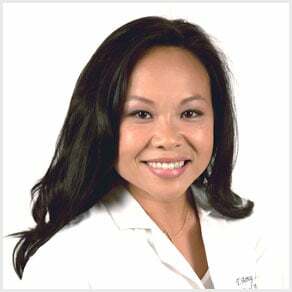 Both groups saw significant reduction in waist circumference and an improvement in heart health, which goes to confirm the overall health benefits of weight loss. The research team also examined diabetes control and the effects of consuming diet soda on diabetes-related factors such as glucose levels. Ultimately, the researchers “found that the women who drank water achieved a better improvement in insulin sensitivity,” said the study’s lead author Dr. Hamid Farshchi, a professor at the University of Nottingham’s School of Life Sciences, in a statement. That translates to better health and disease control among diabetic patients, noted the researchers. “Artificial sweeteners may increase desire for sweetened and more energy dense foods,” added Farshchi.